or which has simply been affected by intrinsic aging. 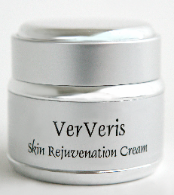 creams is based upon the delivery of beneficial agents to the skin. 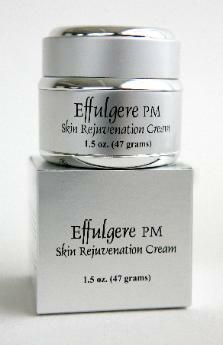 creams also flow from the high level of carnosic acid used in their formulation. willeana [de la Torre et al., Phytochemistry 29, 668 (1990)]. 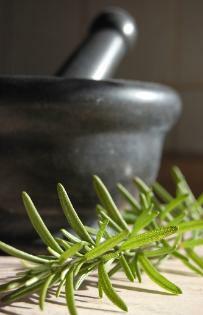 Carnosic acid is a powerful antioxidant [Brieskorn and Domling, Z. Lebensm. for dental caries and bad breath [CA 97, 84835q]. present in our skin creams. 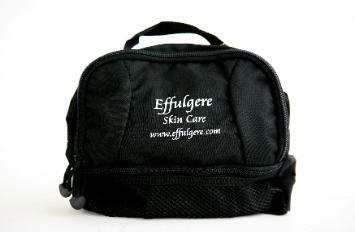 The word "Effulgere" means "to shine forth" in Latin. 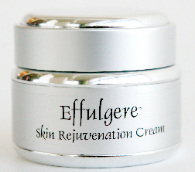 attaining beautiful skin with Effulgere® can be depicted as being amazing.